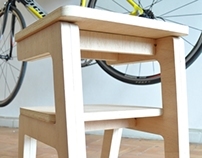 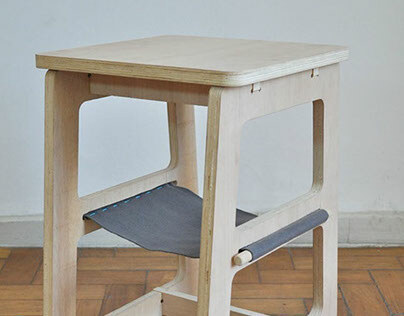 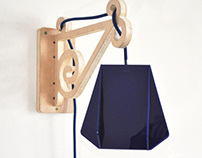 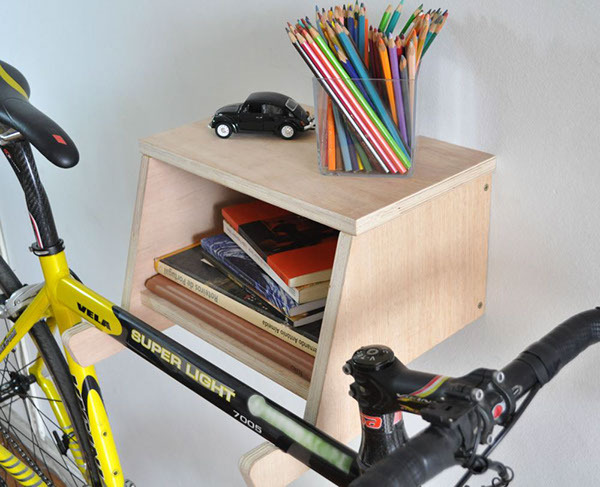 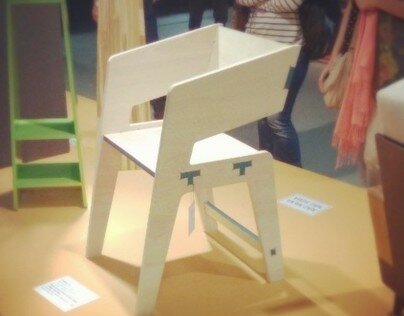 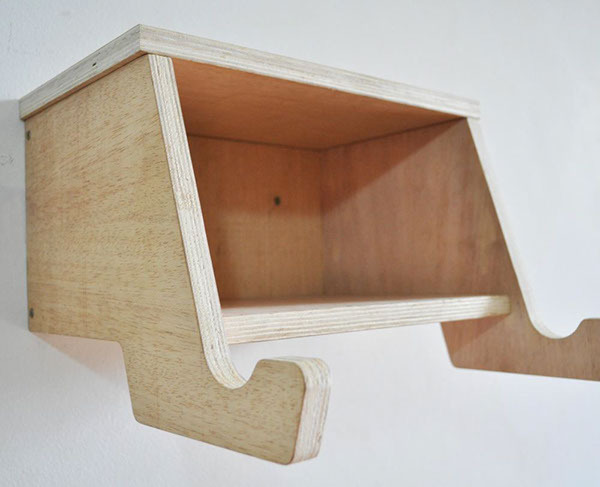 The Bike Shelf is designed to be more than just a bike hanger. 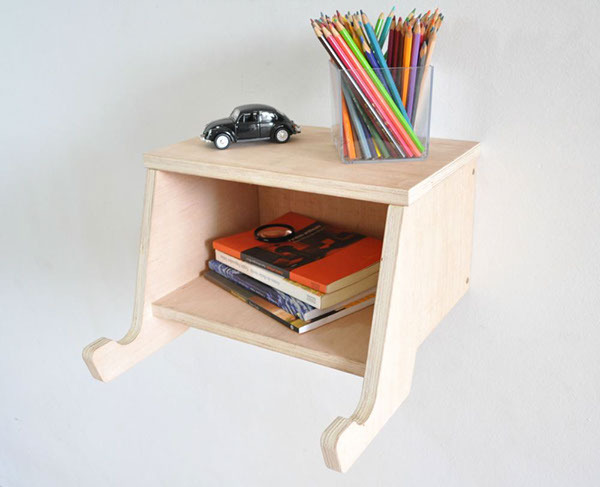 It is a wall furniture that fits well in any room of the house. 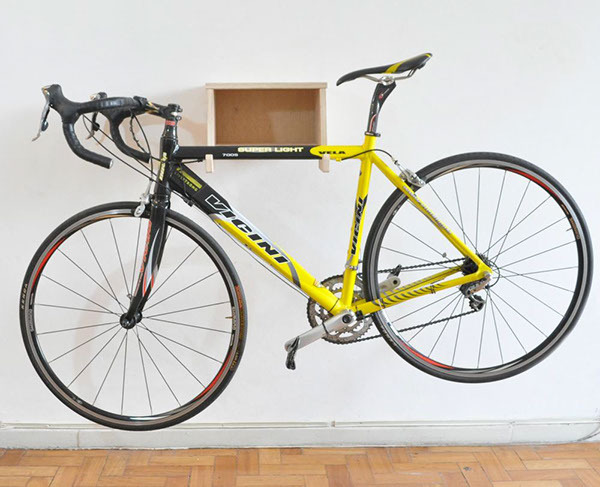 Without taking up much space, is a great option to display your bicycle.